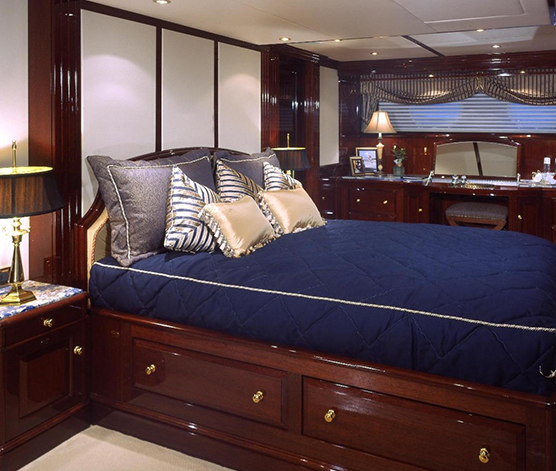 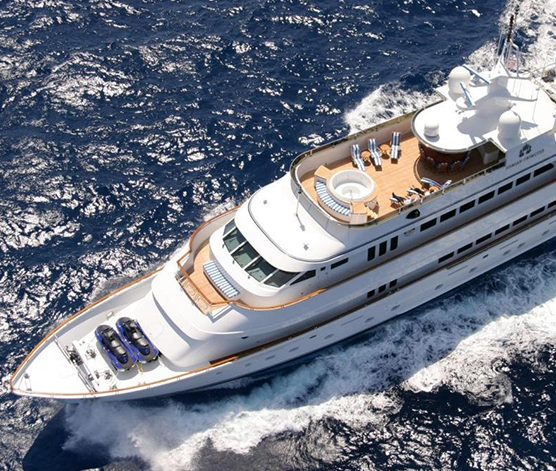 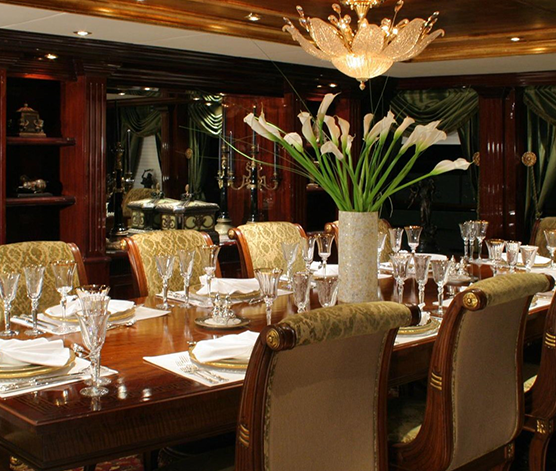 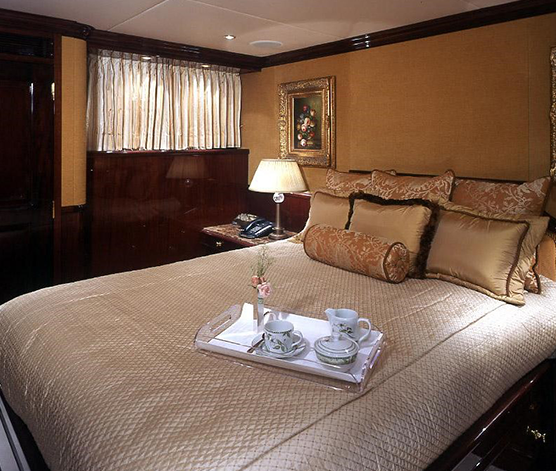 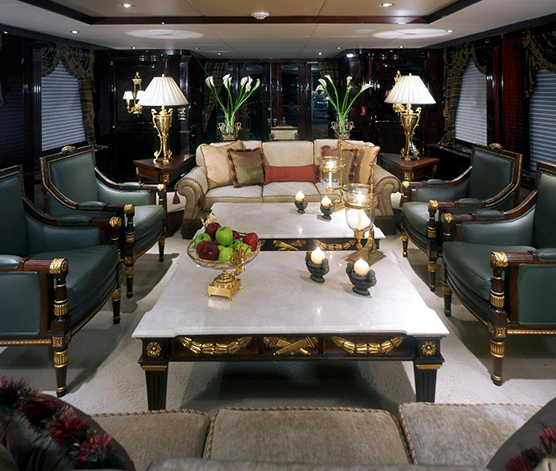 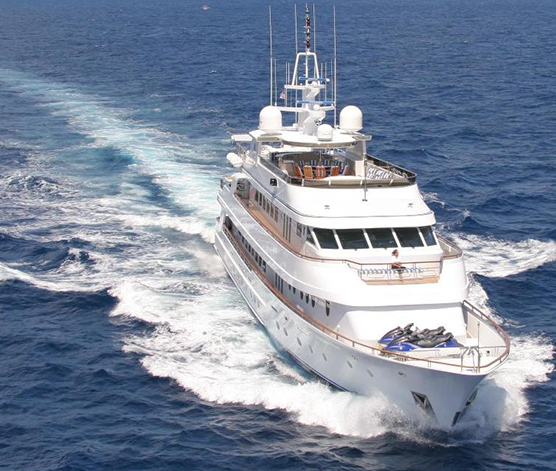 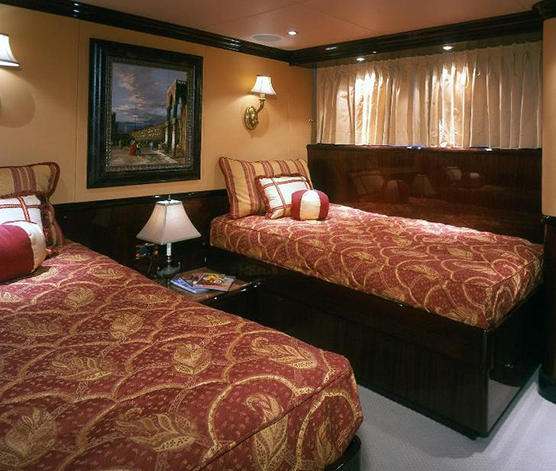 Exquisite in every detail, Ionian Princess personifies absolute luxury. 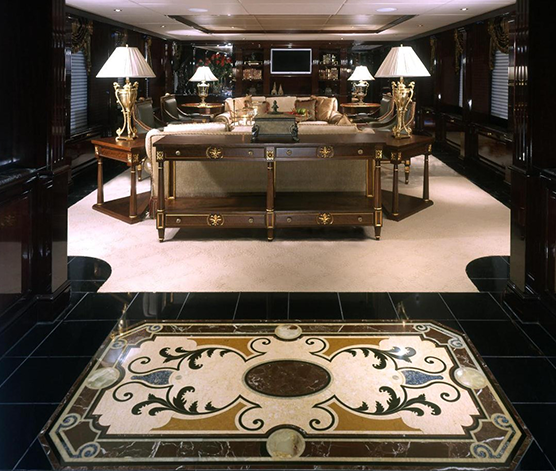 Her exemplary interior is finished in the finest marbles with intricate inlaid designs that portray her mythic Greek heritage. 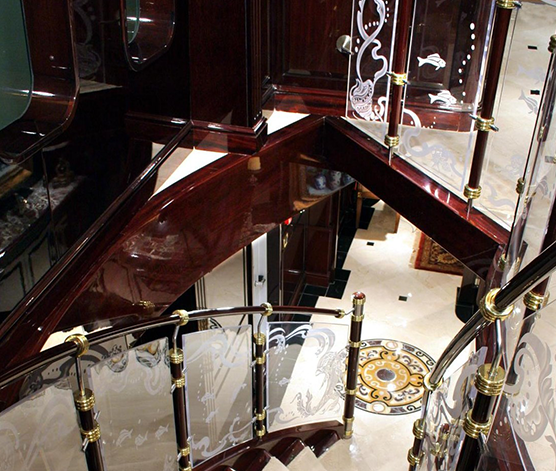 Expansive interiors have extra=side stairway access between the different levels – a feature that contributes to the ambiance as well as guest comfort.